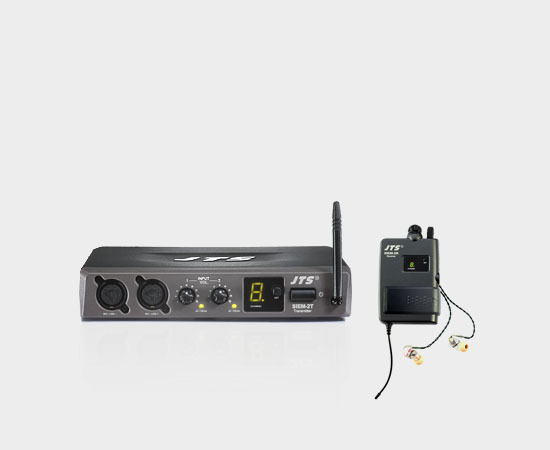 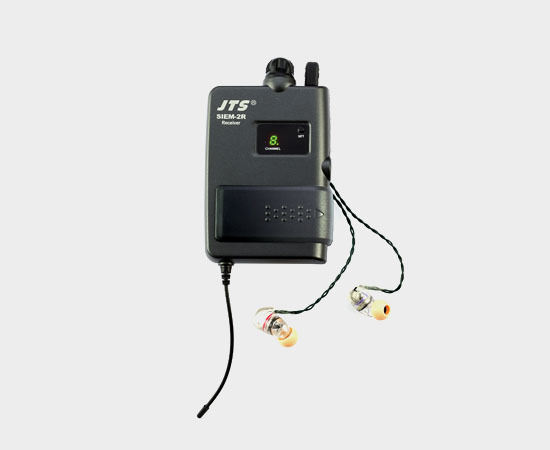 JTS SIEM-2T In Ear Monitoring Complete System (Siem-2T, Siem-2R & IE1), The JTS Siem2T in ear monitoring system includes 1 x Siem2t transmitter, 1 x Siem2R receiver and 1 pair of IE-1 earphones. This complete affordable in ear monitoring system has been long awaited for as more performers are used to having in ear monitoring instead of relying on wedges. 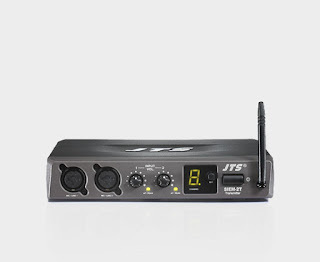 The JTS SIEM-2 makes in ear monitoring affordable for every musician.